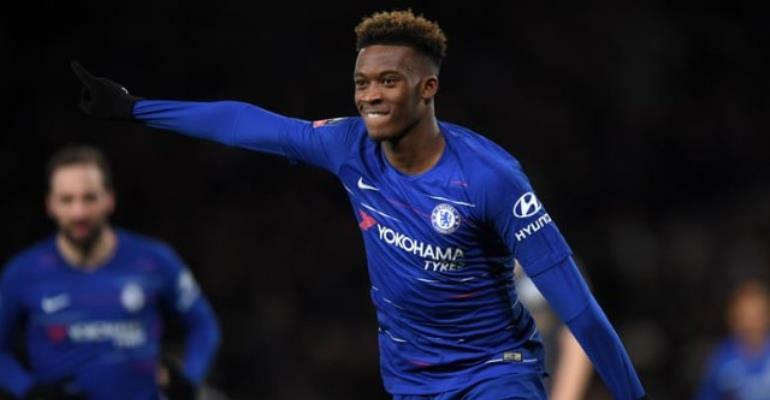 Chelsea teenager Callum Hudson-Odoi says he was "shocked" to find out he had been called up to the England senior squad for the first time. The 18-year-old winger had travelled to Bristol to meet up with England's under-21 squad on Monday when he was told he would have to divert back to St George's Park after Gareth Southgate decided to call him up for their opening European Qualifiers. "Everybody here is very humble and they're very nice. They make sure you're comfortable, no one has an ego here so hopefully, I get to know more of the boys here."